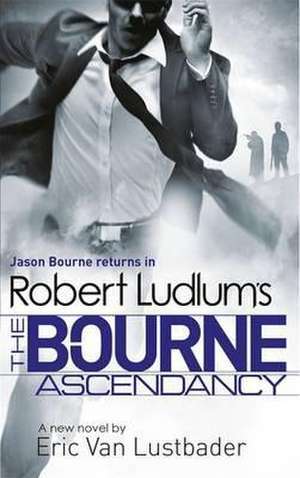 Robert Ludlum launched his career as a bestselling writer with THE SCARLATTI INHERITANCE in 1971, the first of a string of international bestsellers. There are more than 300 million copies of his books in print and they have been translated in 32 languages. Eric Van Lustbader is the author of numerous novels in a variety of styles, but is most widely known as the author of 20 international bestselling thrillers including THE NINJA and BLACK HEART. Born in New York City, he currently lives in New York State.